The Memorial would wander around House committees for a decade until the heirs gave up, and the “snug little monument” was never built. Then in the 1850’s politician and gentleman farmer A.R. Boteler was taken with the tale of the steamboat. He searched for artifacts, employed a historian at the Maryland Historical Society to look for documents, and wrote on Rumsey, embellishing the legend. Boteler would have a very short career as Speaker of the House, just before the country was diving into the Civil War, then a few years as a Confederate officer, and then, after taking the loyalty oath, a Federal bureaucrat. He continued to be a Rumsey advocate, and also hoped for a monument (probably for Rumsey’s centennial in 1887). Like Bedinger, he never saw it. But briefly before his death in 1892, he approached the Norfolk and Western Railroad about their quarry on the bluff overlooking the river, and got a positive reply from the Superintendent that the rock crusher had suspended operations, and that the site was safe for building a monument. 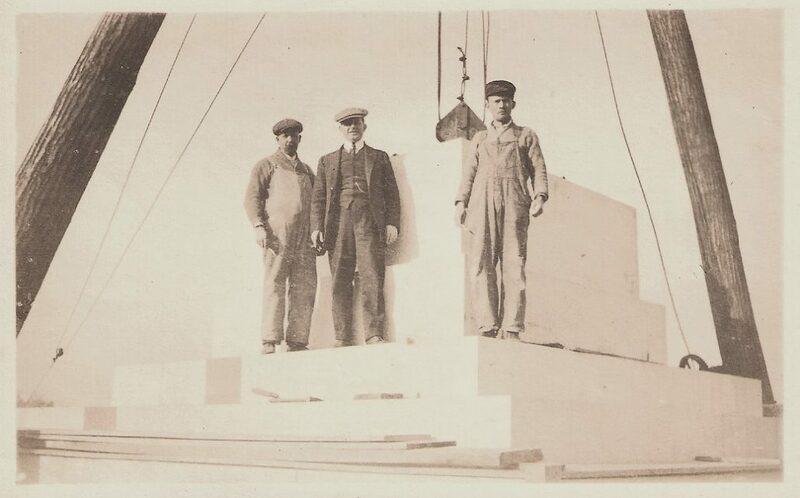 In 1900, George Beltzhoover ,Jr, son of one of Boteler’s best friends, gave a speech before the West Virginia Historical Society in Charleston, where he made a plea for a Rumsey monument to be built at Boteler’s location. In 1905, pushed by state senator William Campbell of Charles Town, the West Virginia legislature appropriated $1,750 towards the construction of a monument. In the following year, at a meeting at Shepherd College, a group called The Rumseyan Society was formed for taking the responsibility of building it. Daniel Lucas was elected president, Belzhoover was elected vice-president, and M.L Snyder, owner of the Shepherdstown Independent, secretary. Noted the Independent, “…efforts will be made to interest the Legislatures of Virginia and Maryland in the enterprise. Private subscriptions will also be sought, and it is hoped that an imposing memorial will be erected “. Virginia and Maryland proved to be uninterested. But the Legislature gradually doled out money over the next seven years, in the end paying $13,625 of the $15,200 needed, the rest coming from local fundraising. 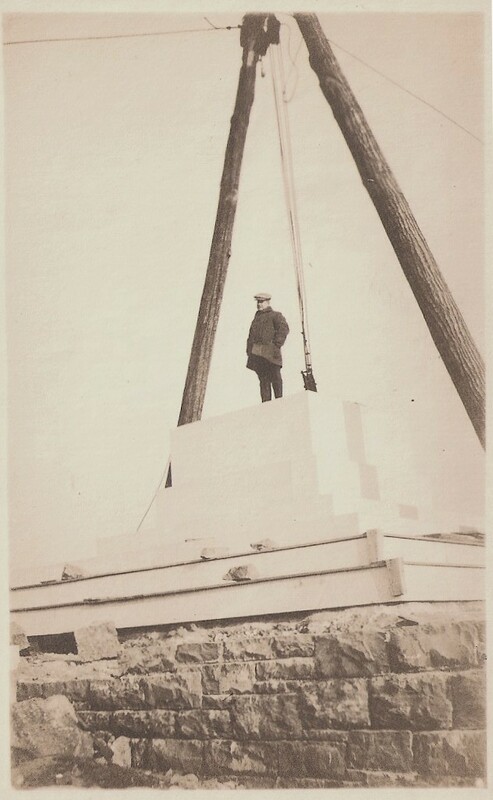 While Shepherdstown was trying to build the Rumsey Monument, monuments were already being erected on Civil War battlefields around the country. The Forbes Granite Company of Chambersburg had already built the Indiana monument at Antietam, and once the money was in hand Forbes was chosen to build Rumsey’s. 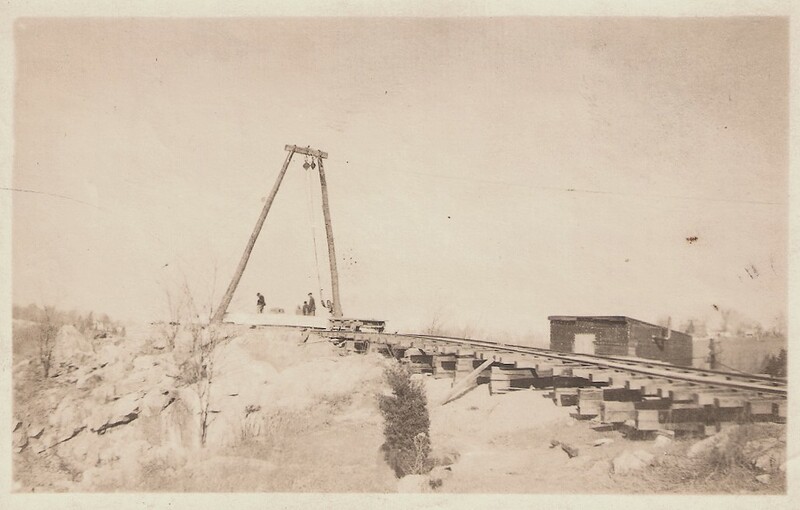 Site preparations started in July of 1915, with a temporary railroad spur being laid up to the bluff , the site levelled and steps and concrete foundation laid down. 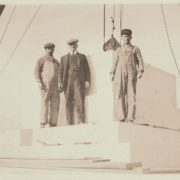 In January 1916 giant 80 ft. fir timbers arrived to build a tripod crane hoist, and the tower was quickly built, the crowning globe being set in March. The brass plaques finally arrived and were mounted in August. Not until May of 1917 did Shepherdstown Street Committee extend Mill Street to the Monument Park, making it finally possible to drive up to the Monument (it also voted to change the name of Mill Street to Rumsey Avenue and, in the wartime patriotic spirit sweeping the country, voted to change German Street to Main Street- but these changes were not adopted). Through it all , Belzhoover was the driving force. The words on the west-facing brass plaque are certainly his, showing some of the lawyerly rhetoric he would use as prosecutor of the Blair Mountain Coal Mine strikers in 1922, valiantly waving a small Rumsey flag to a world that only remembered Fulton. An image of the very small steamboat, in the opposite plaque, was used for fruit box labels by the Shepherdstown Fruit Grower’s Association- who were members of the Society. It also graced the cover of Ella May Turner’s 1930 biography of Rumsey. Turner taught English at Shepherd, and was President of the Jefferson County Historical Society. Perhaps because such steamboats were finally in the past, she could write the first even-handed well-sourced Rumsey book but, perhaps because she was a woman, she was never a member of the Rumseyan Society. The Society would hand over maintenance of the Monument Park to the town in the 1960’s, and would see the creation of the almost-identically named Rumseian Society in 1984, which built the replica of Rumsey’s steamboat now displayed behind the Shepherdstown Museum. In 2007 it handed over the Park itself, then disbanded. 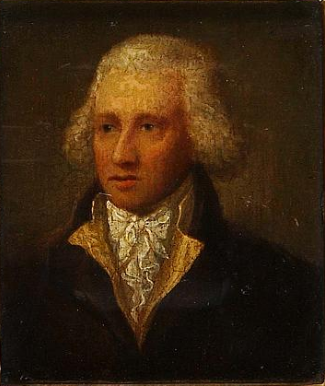 The portrait of James Rumsey was painted by George William West, 1822, Luce Foundation Center for American Art, a bequest of Eugene A. Rumsey and Brothers, currently at the Smithsonian American Art Museum. 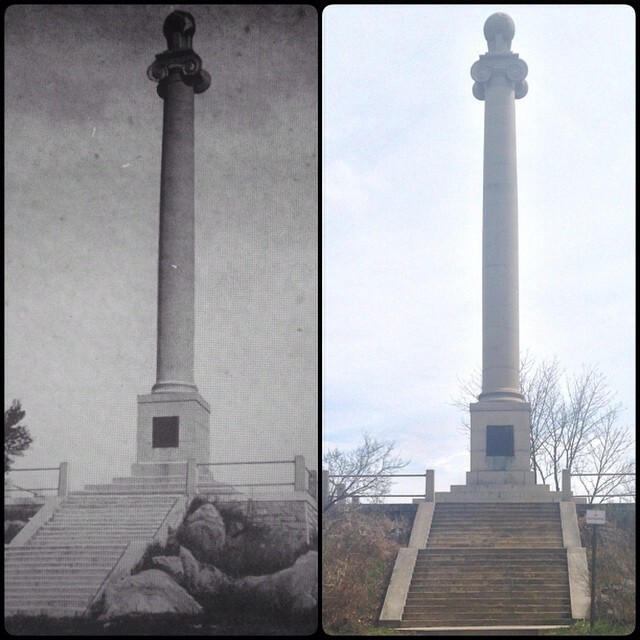 The James Rumsey monument photo includes a photo from Historic Shepherdstown’s archives, and a 2014 photo taken by former AmeriCorps member James Horn.